Hello Sonicbids artists! 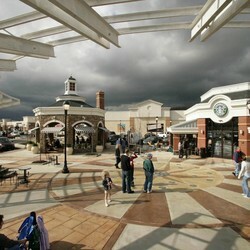 The Promenade Shops at Saucon Valley is looking to host acoustic artists on Tuesdays. 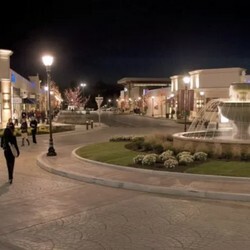 The Promenade Shops at Saucon Valley is an Outdoor shopping center with more than 65 shops, 14 restaurants, and a state-of-the-art Movie Theater. 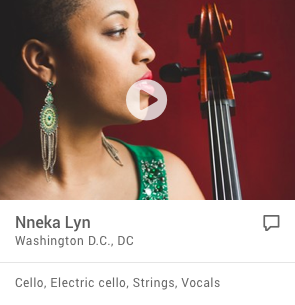 We're looking for Sonicbids to join our music series. 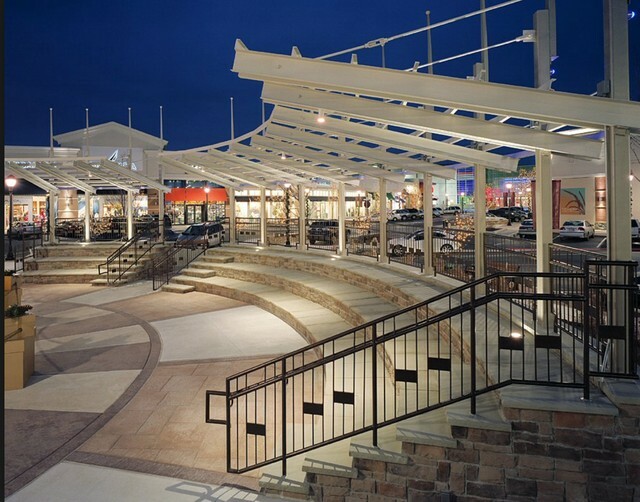 This is an amazing opportunity to play the most beautiful promenade in PA. If you have a unique sound and know how to engage the audience, this is the gig for you! We're looking for acoustic acts and singer-songwriters. Acts must play originals, but can also add covers into their repertoire. We're looking for acts of all genres, but we ask all the acts to strip down the sound to a reasonable noise level. Acts must have a solid and active online presence. 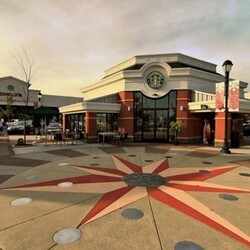 Weather permitting Shows are every Tuesday from 12 pm to 2 pm at the Patio Food Court during the summer months. Capacity +2000 (most of the audience are people shopping and enjoying the festivities of the promenade. 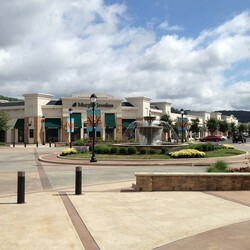 Outdoor shopping center with more than 65 shops, 14 restaurants, and a state-of-the-art Movie Theater.